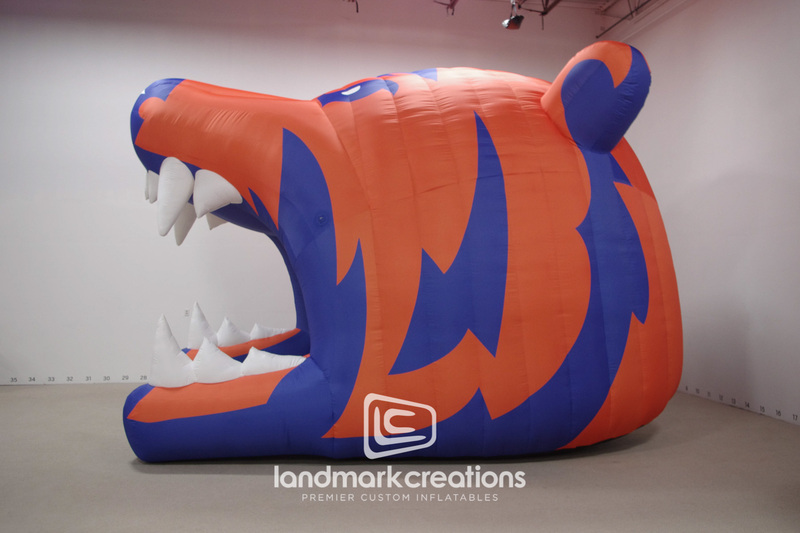 The Grand Oaks High School football team uses their custom grizzly bear Inflatable tunnel to unleash team spirit. 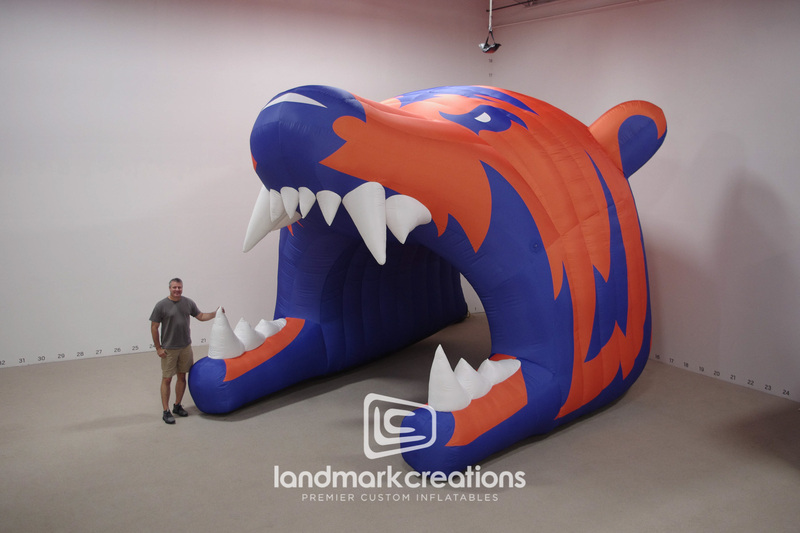 The Grand Oak’s football team stirs up team spirit in the stands when they enter the field through their custom inflatable grizzly bear tunnel. 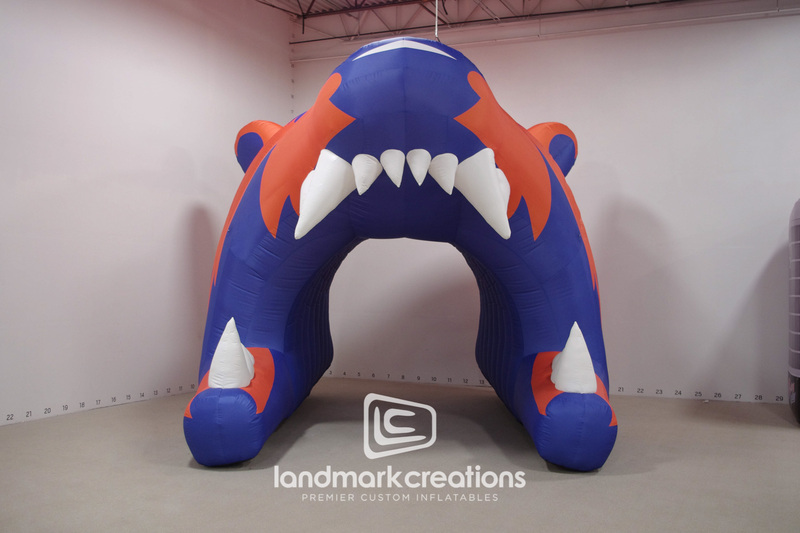 Inspired by the cheering fans, GOHS players are ready to go Grizzly on the competition!